Good luck! 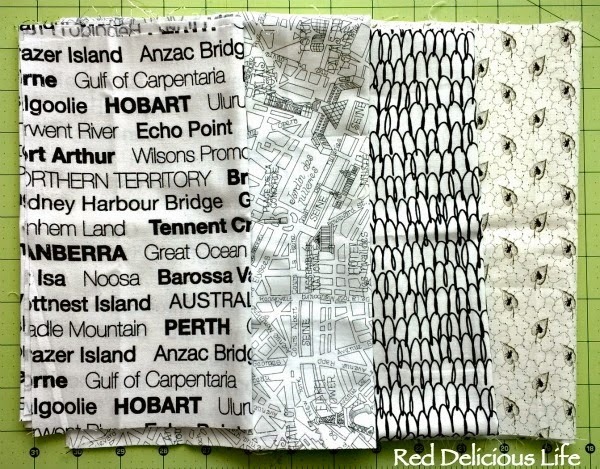 I went to Maitland and bought a few low volume fabrics yesterday and am looking forward to trying the block today. I think you will do a great job on these blocks! 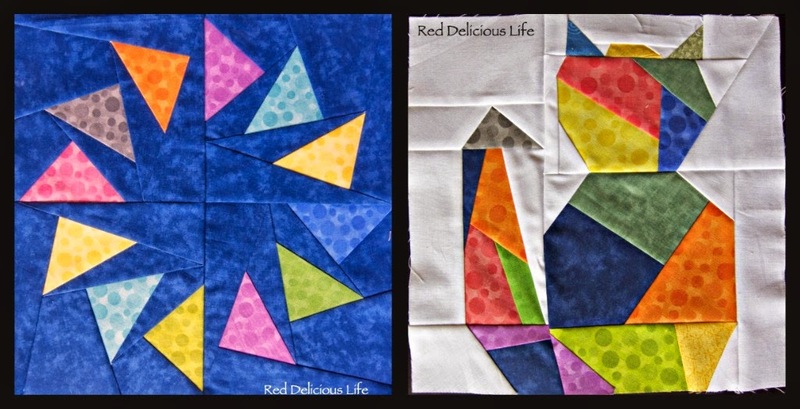 best of luck, good for you with the paper piecing, a technique I still have on the to try list, I love your geese and cat and would be more than happy if I managed something as good. I have just cut up the squiggly print like yours (but in a pink colour) to add to Rebecca's block, so it will look like a deliberate tie-in! I have only sewn one teeny bit, but I have loaded the fabrics into a bag to take to my sewing retreat tomorrow. Awesome! Sounds like fun. You should end up with some amazing blocks!